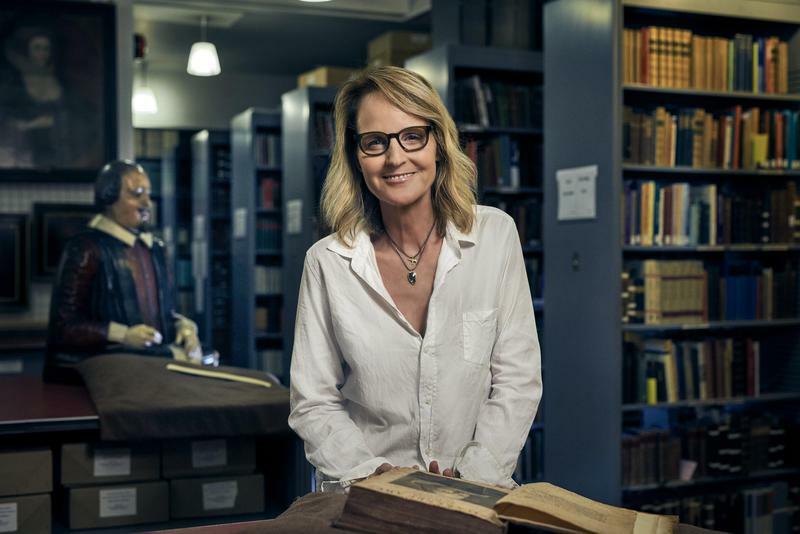 Fridays, Oct. 12-26, 9pm on WKAR-HD 23.1 | Shakeseare Uncovered returns for a third season to bring you the stories behind the stories of Shakespeare's greatest plays. Say Hi to WKAR at the 2018 MSU Homecoming Parade! 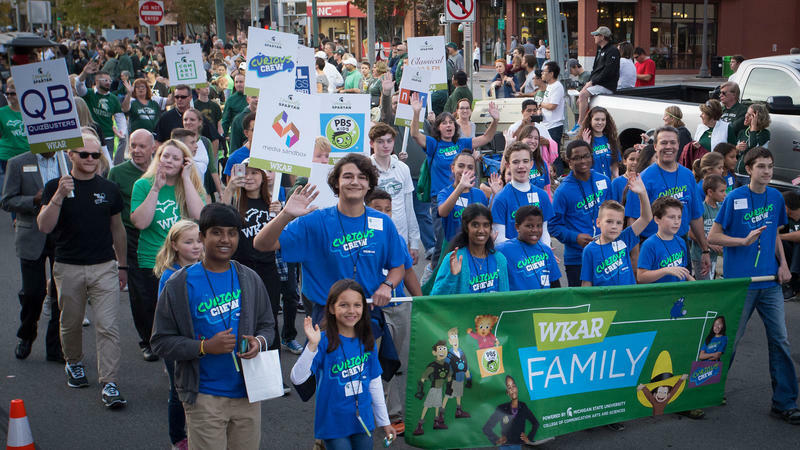 Friday, October 5 at 6pm in East Lansing | Look for your favorite WKAR personalities in the parade, and be sure to grab some great giveaways! 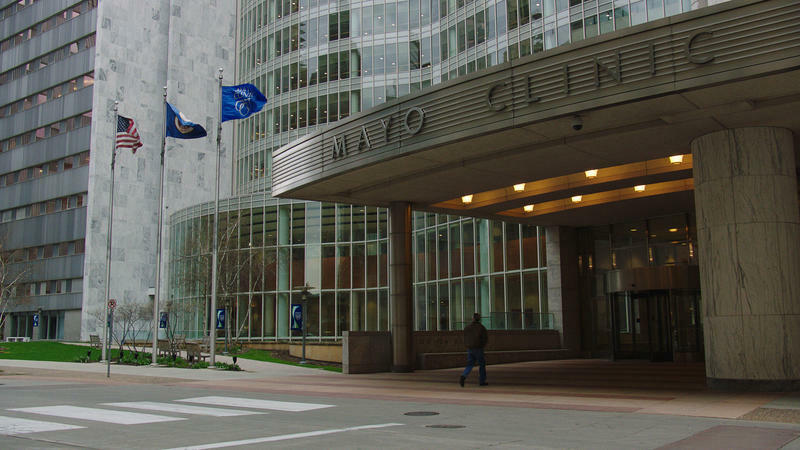 Tue., Sep 25, 9pm on WKAR-HD 23.1 | This Ken Burns documentary takes a timely look at how one institution has met the changing demands of healthcare for 150 years. Courtesy of Breakthrough Entertainment / @ 2015 Gables Productions Inc. / GABLES PRODUCTIONS INC. 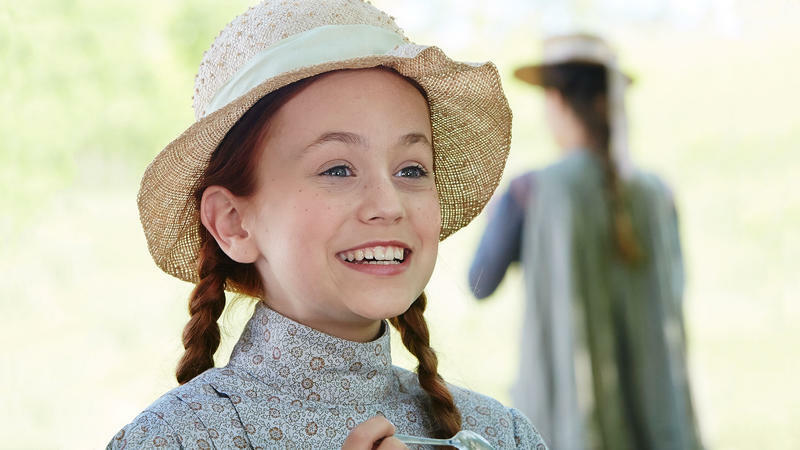 Sun., Sep. 23, 7:30pm on WKAR-HD 23.1 | A new adaption of Lucy Maud Montgomery's classic novel tells the story of Anne Shirley. 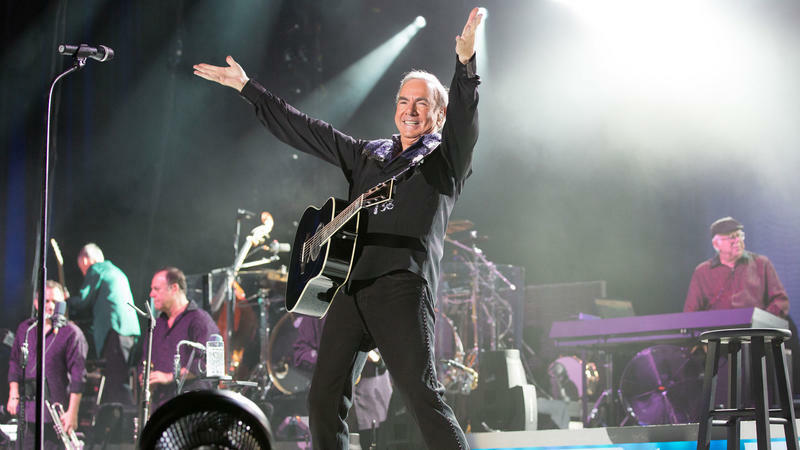 Sat., Sep. 22, 8pm on WKAR-HD 23.1 | Celebrate the legendary singer-songwriter in this triumphant 2012 concert at the Greek Theatre in Los Angeles. Watch and call for special offers or GIVE NOW HERE. Sundays, Sep. 9-24, 9pm on WKAR-HD 23.1 | See what happens when a teen bride's new husband gives her an extraordinary wedding gift. Sun. 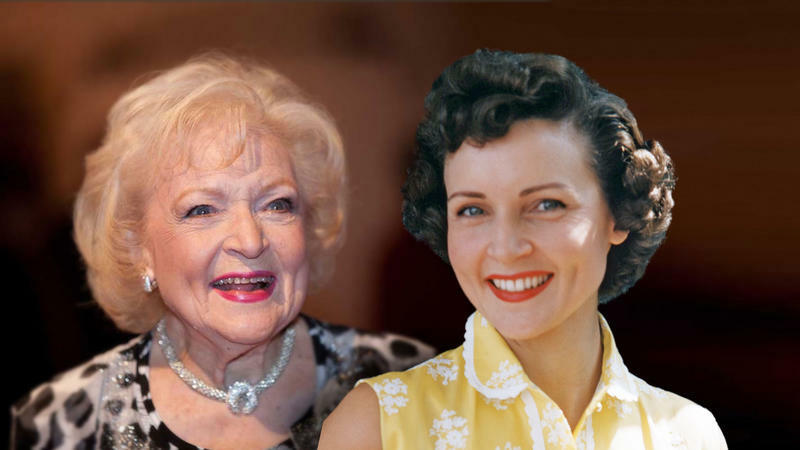 Aug. 19, 8pm on WKAR-HD 23.1 | Celebrate the beloved star’s 80th anniversary in show business with this warm look at her life and career! 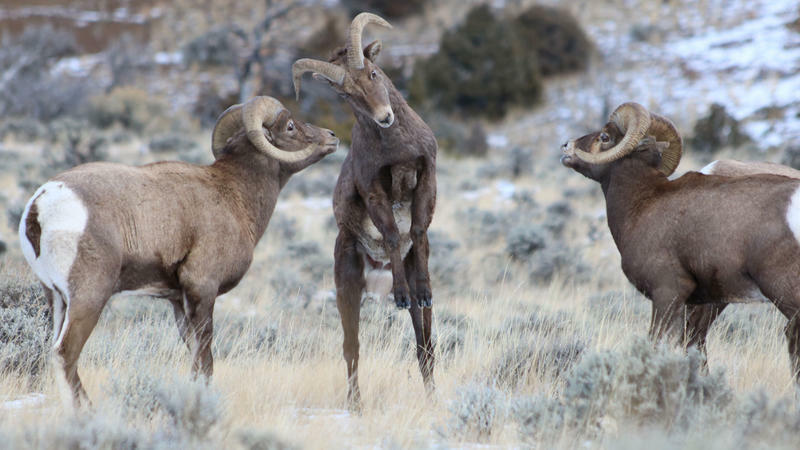 Watch and call for special offers or GIVE NOW HERE. 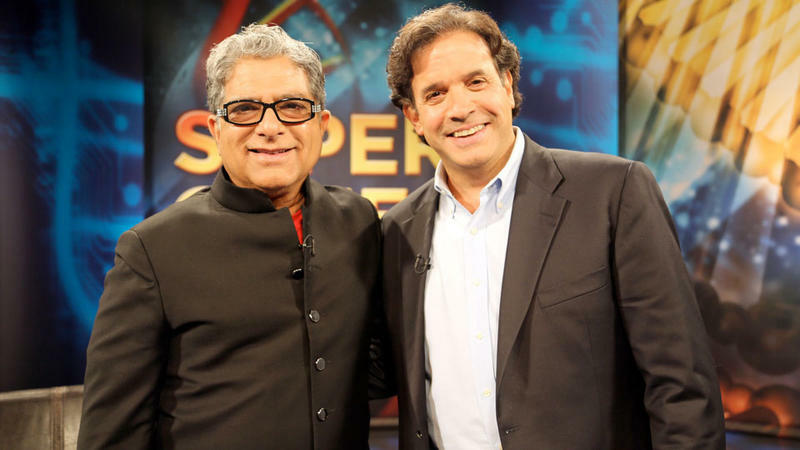 Enjoy more WKAR TV Specials featuring topics on the mind and body! Watch and call for special offers or GIVE NOW HERE. 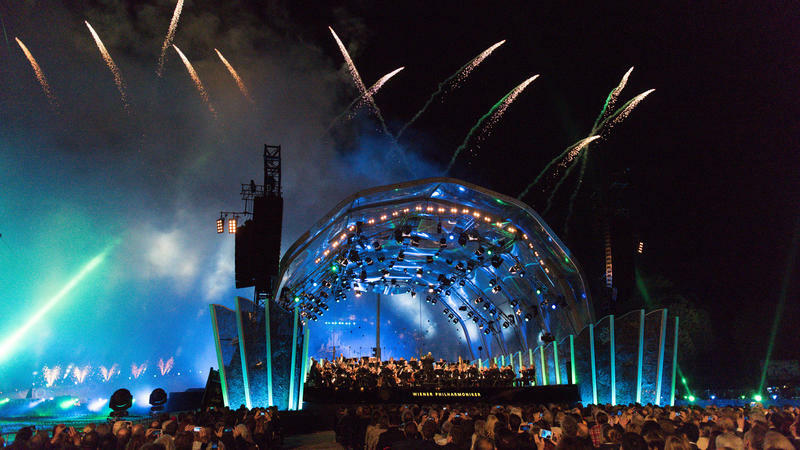 Fri. Aug. 17, 10pm on WKAR-HD 23.1 | Enjoy the world-renowned Vienna Philharmonic's annual open-air concert from Austria's Imperial Schonbrunn Palace. 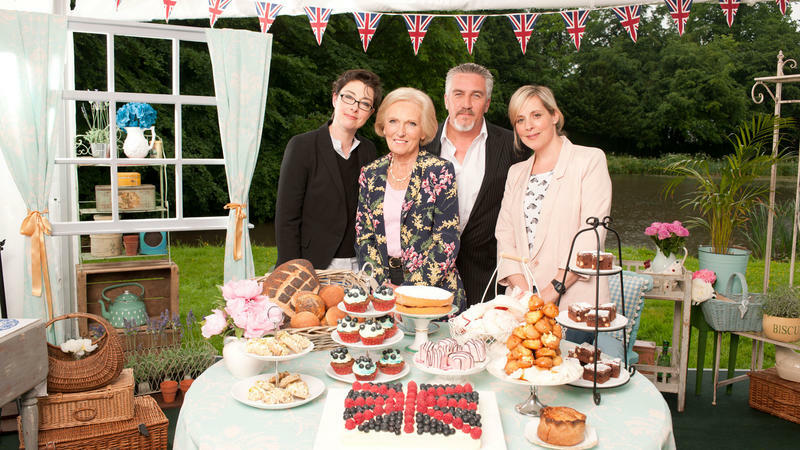 Fridays, August 3 - 17, 9pm on WKAR-HD 23.1 | The delectable baking competition that has grown into a beloved international phenomenon, returns for a fifth season on WKAR! 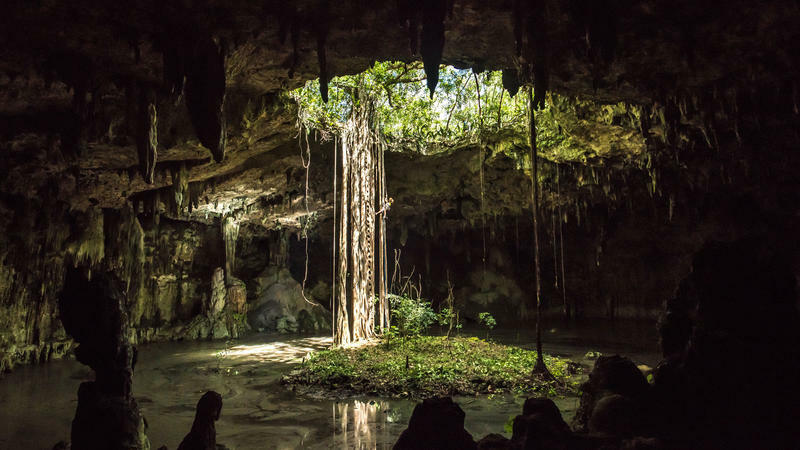 Wednesdays, August 1 - 15, 9pm on WKAR-HD 23.1 | Travel south along Mexico's mountain spine, explore the tropical forests of the Maya and journey across the deserts of Northern Mexico to discover its amazing wildlife and culture. Wed. Jul. 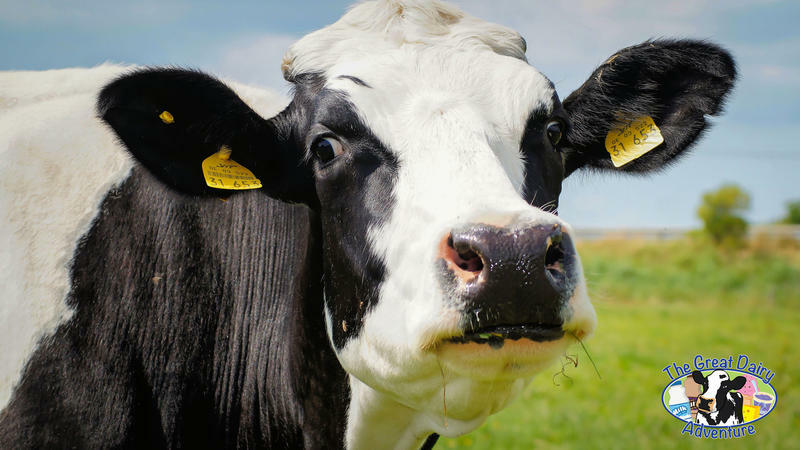 18, 9:30am–2:30pm at MSU Pavilion | Visit the WKAR table at the Great Dairy Adventure and learn more about dairy farming and sample free ice cream! Wednesdays Jul. 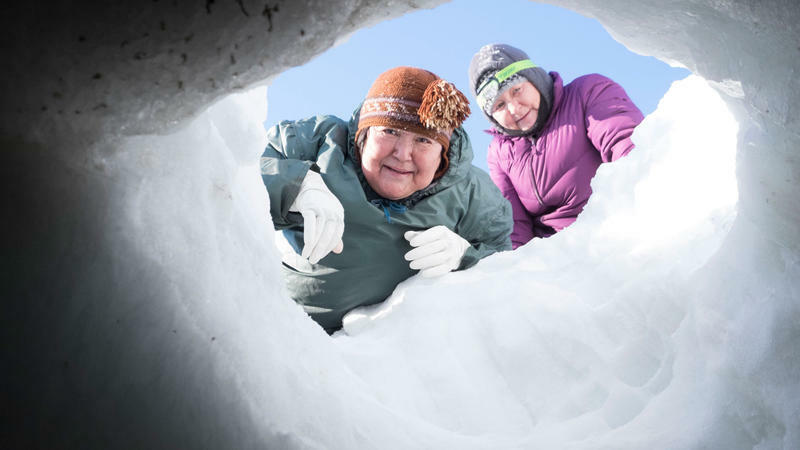 11 - 25, 9pm on WKAR-HD 23.1 | A landmark three-part series made in conjunction with the BBC.